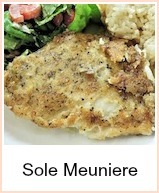 This must be one of the simplest sole recipes you could find. Dover sole is a fish that is best when it's two or three days old - the only exception to fresh is best. I'm not quite sure why this should be - meat is better when it's 'hung' for about 21 days, but you normally say that fish is best when eaten as fresh as possible. 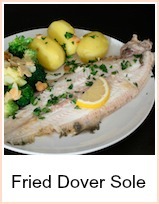 The flavor of Dover Sole intensifies after 2 or 3 days - so buy it to cook for the next day. Trim the sole of the dark top skin, but leave the white bottom skin on to retain the shape while it cooks. It will come away easily once the fish is cooked. 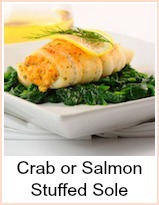 More recipes are linked at the bottom of this page - they're all simple to make. Heat the oven to 220c Gas 7. Butter a roasting dish so that you can lay the dover sole side by side. Pour the wine over the fish and dot any remaining butter over the top. Season with a twist or two of black pepper. Bake for about 20 minutes - the fish should just come away from the bone. While the fish is cooking, saute the leeks in butter until soft and transparent. When you have removed the fish from the roasting tin, add the leeks to the cooking juices and then stir in the shrimp and cayenne pepper. Heat until the shrimp are warmed through. Stir in the parsley and then serve the dover sole with the leeks over and some buttered new potatoes and green beans - the fillets should simply lift away from the bone. 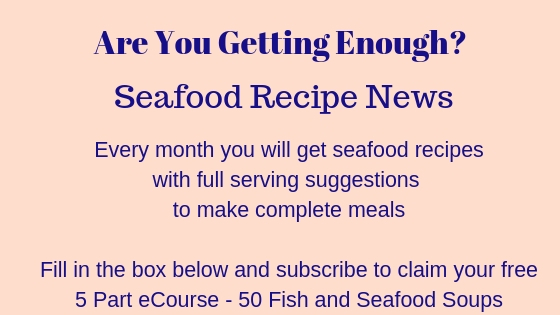 This is the simplest of recipes which you could substitute any flat fish for - try plaice, lemon sole, dabs - anything really. 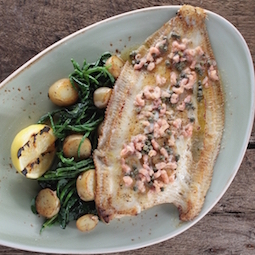 Dover sole is the exception to 'fresh is best' - its flavour intensifies after two days, so buy it in advance. This simple method of baking Dover sole is one of the tastiest fish meals I know.